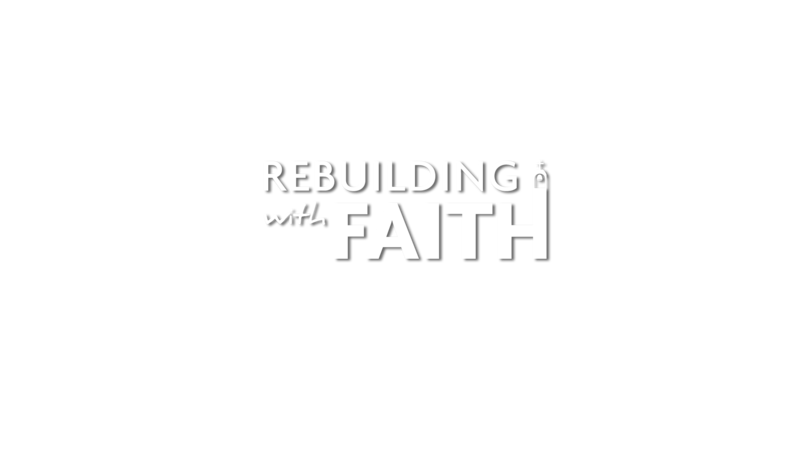 Journey with us as we return to Ecuador a year after the tragic earthquake of 2016 and reveal that anything is possible with faith. The catastrophe left a deep scar yet despite painful memories that linger, progress in the recovery has been made. As people look back, they also recall the uplifting spirit and tangible aid of our immediate disaster relief. And now our long-term aid begins with the rebuilding of the beloved church in Canoa.